A brief update. 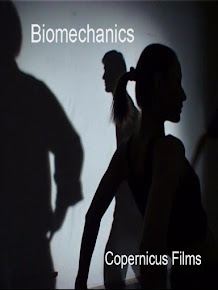 Will follow up on location for Fairground Booth film maybe Tomorrow. 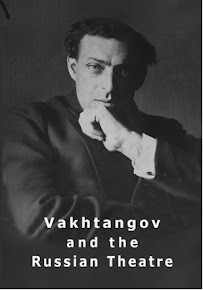 Other work continuing on scripts for “Carnival in Russian Theatre” and Vahktangov documentary. Worked most of the weekend updating blogs and internet sites social media etc Plus some experiments in filming with green screens and lighting. 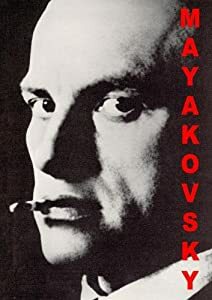 Reading Gogol as background material. 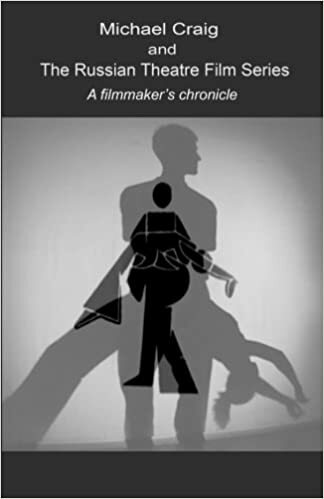 Things gradually taking shape on this film project although I’m still no nearer to getting back into the Moscow rhythm since returning from the dacha outside Moscow. 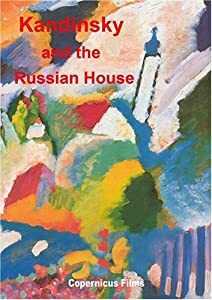 All across Moscow rolling dark clouds pass by my apartment window high up on the seventh floor perched on a hill a few minutes walk away from the Moskva River, in a vast panorama of Moscow and it distant environs. Beautiful in its seemingly threatening grandeur. Moscow has expanded over the centuries in concentric rings and it seems like our apartment sits at one of the epicentres of the first ring. The scene outside is a sure sign autumn is here. 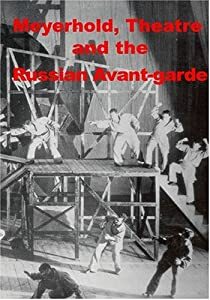 Meyerhold Theatre and the Russian Avant-garde. 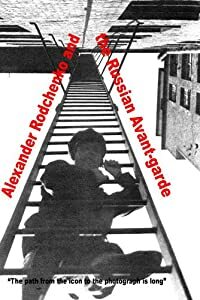 Alexander Rodchenko and the Russian Avant-garde. 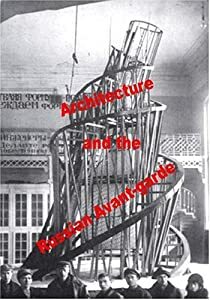 Architecture and the Russian Avant-garde. Follow Michael's board Japan Philosophical Landscapes on Pinterest. 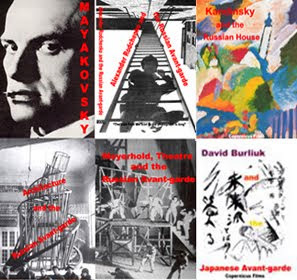 Press release Book: "Encounters with the Russian Avant-garde"
Press release: New Arts Documentary Series: The Russian Avant-Garde "Revolution or Renaissance"
The Russian Theatre film series. 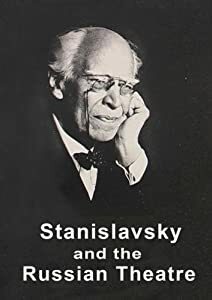 News Blaze - The film "Stanislavsky and the Russian Theatre"